On the day you move in you will need to come in to the customer service office at the designated branch at your appointed time. Please allow up to one hour for this appointment. You will meet your designated Property Manager who will go through the tenancy agreement which you will need to sign and agree to. 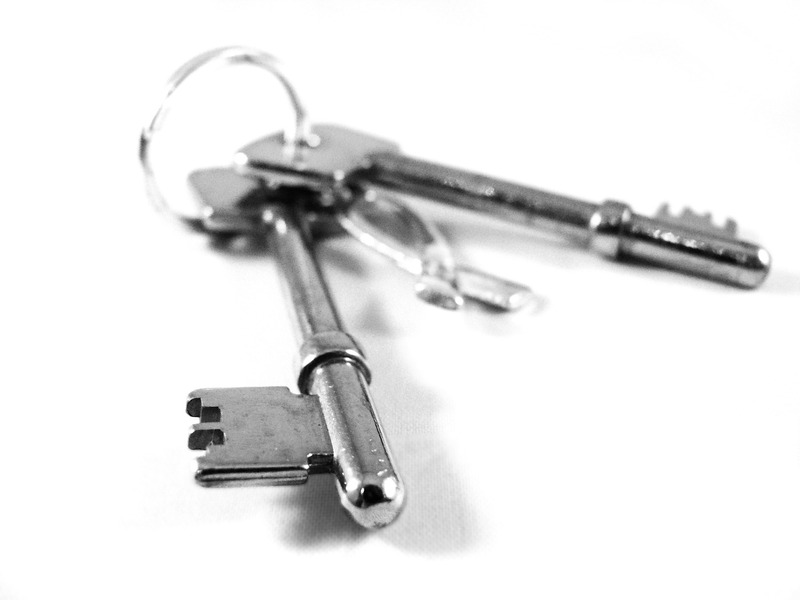 Deposit - please refer to deposit guideline available on the 'Before you move in' page.